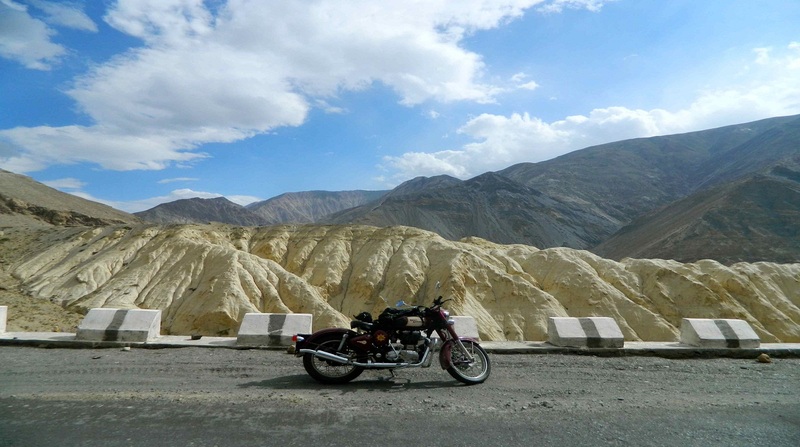 We departed quite early at 7 am from Paknajol, Thamel at Kathmandu on a big bike – Royal Enfield. It was a sunny day in the month of December, cold, but with really nice scenery and views. We rided past Bhaktapur, Dulikhel and riding towards Kodari (Tibet Nepal border) and finally, we were riding along the beutiful Bhote Koshi(Koshi means river in Nepali) and Sun Koshi. Before arriving at “The Last Resort(Nepal Bungee Jumping place), we turned into the junction to the uphill off roads, towards Charikot, and finally we arrived at Kalinchowk – Kuri Village at 3pm. The journey, took us exactly 7 hours + 1 hour lunch time at riverside along the Bhote Koshi. This is a short holiday for us, 2 days 1 night, but that was the best moment ever. Why? Because we are traveling from Kathmandu to Kalinchowk on a “Royal Enfield” with 360 degree views of the beutiful scenery of mountains, houses, rivers, people and most importantly, the best travel companion ever. Gaurishankar Conservation Area with an area of 2179 km2 is a protected area in Dolakha, Sindhupalchok and Ramechhap districts. It connects Langtang National Park and Sagarmatha National Park. From here, you trek for 5 days, you can arrive in Lukla. Lukla is the starting point for famous Everest Base Camp Trek. From Kalinchowk (3800m), you will see clear mountains view of Gaurishankar (7134m) – the second highest peak of the Rolwaling Himal range of mountains , Melungtse (7181m) ,Melungtse II (7023m.) and 50 others peaks which we don’t know the name.